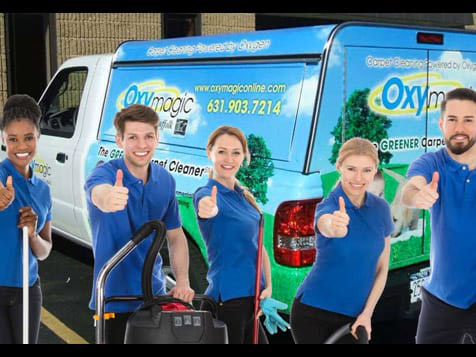 How do I buy an Oxymagic Carpet Cleaning Franchise? The Oxymagic Carpet Cleaning franchise model offers both owner-operator and executive model options and is available in protected markets with populations of 400,000 people. 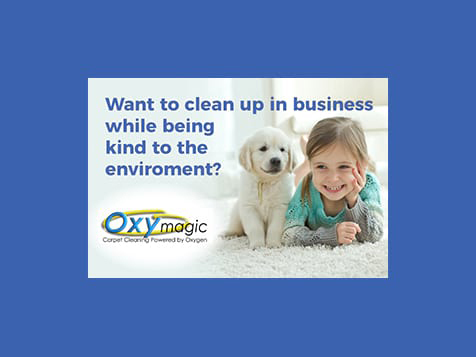 To buy an Oxymagic Carpet Cleaning business requires an investment between $18,500-$24,900. 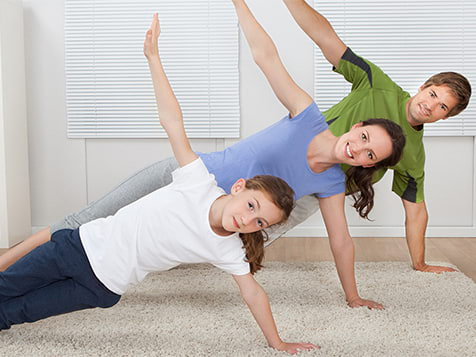 Build a database of profitable, repeat customers to one, two, or three carpet technicians working for you every day while you enjoy the freedom to live your dreams. Open Oxymagic Carpet Cleaning in any of these available states: AK, AL, AR, AZ, CA, CO, CT, DC, DE, FL, GA, IA, ID, IL, IN, KS, KY, LA, MA, MD, ME, MI, MN, MO, MS, MT, NC, ND, NE, NH, NJ, NM, NV, NY, OH, OK, OR, PA, RI, SC, SD, TN, TX, UT, VA, VT, WA, WI, WV, WY. 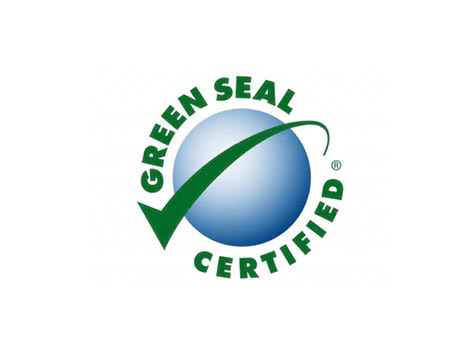 Our established brand offers our exclusive Green Seal Certified® oxygenated carpet cleaning system that your clients will love - no soggy residue or damaged fibers like other carpet cleaning systems, and our products are environmentally friendly! 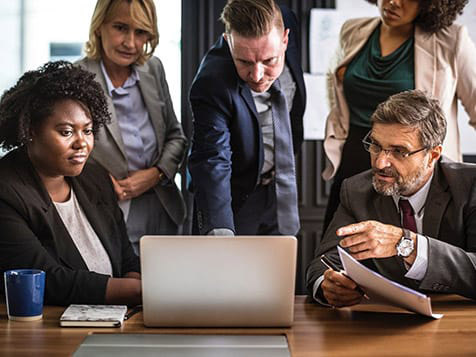 You'll get a large, protected territory where you can grow your list of profitable repeat customers, and pay a low flat-rate royalty to prevent any surprises. We Set You Up For Sucess! 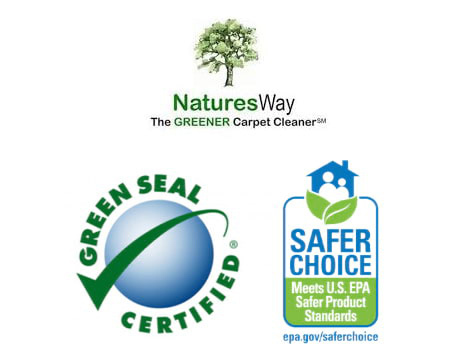 Oxymagic Carpet Cleaning is not currently active in our directory, but here are some other recommended selections for you to explore.